torn on this issue as the possibility of the Thirty Meter Telescope (TMT) is amazingly exciting for astronomy. However, I also have tremendous sympathy for the arguments made by the native Hawaiian groups for the preservation of their sacred mountain and of environmental groups. Astronomy here finds itself in an odd role of being the Goliath. Nevertheless, at the heart if all this lies a fascinating question of who owns a mountain and how do prioritize competing interests of very different nature. 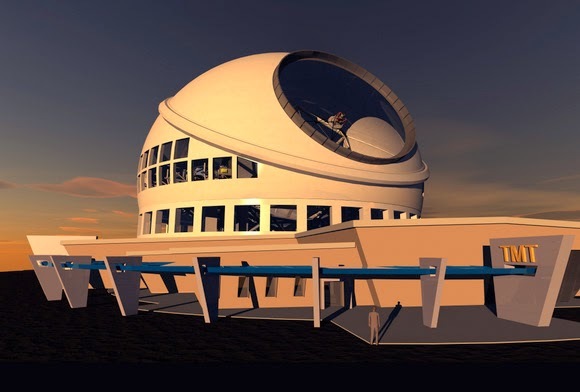 The state Board of Land and Natural Resources on Friday approved granting the $1.3 billion Thirty Meter Telescope project a sublease for land on Mauna Kea. While the board voted in favor of the agreement, it won’t go into effect until several contested case hearing requests are resolved. That process could take from a month to as much as a year to complete, board Chairman William Aila said at the meeting in Honolulu. TMT spokeswoman Sandra Dawson said she isn’t expecting a lengthy delay. “I am very hopeful we will move forward at this point,” she said. Construction of the large telescope won’t occur unless the sublease is officially granted, Dawson said. The situation isn’t unfamiliar for the project’s proponents. A contested case hearing was held following the board’s approval of a conservation district use permit in 2011. A hearings officer upheld the permit, a decision the board accepted in April 2013. 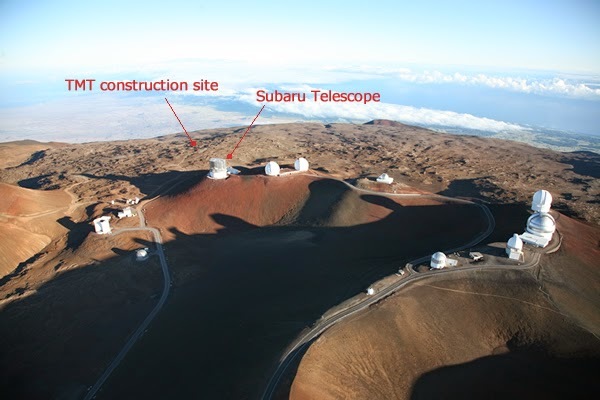 Critics of the project, who note the cultural importance of the mountain to Native Hawaiians, say it’s wise for the state not to rush, particularly since the mountain is already home to several other telescopes. Kealoha Pisciotta, one of the contested case hearing petitioners, said there are still important issues that need to be resolved. “These (hearings) don’t stop projects,” she said. 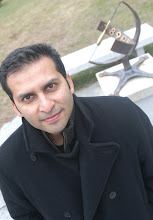 “It’s a method of informing decision makers what the impact will be. Oh, and if you are interested in checking out an amazing documentary about the intersection of astronomy, culture and politics, check out Nostalgia for the Light. It deals with telescopes in Chile, and is spectacular. See my review of the movie in the journal Science.